Bloober Team announced that their psychological horror game, Layers of Fear: Legacy, will release on Nintendo Switch with a few graphical and system updates in early 2018. 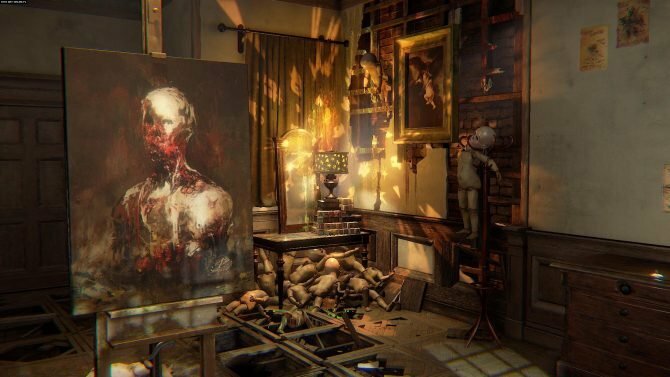 Originally released on PlayStation 4, Xbox One, and PC as Layers of Fear, Layers of Fear: Legacy is an immersive horror adventure game where the player assumes the role of an “insane painter” who is trying to finish his masterpiece. The game takes place in Victorian-era mansion where players will see the depth of the main character’s mental illness. Layers of Fear: Legacy will be an exclusive title for Switch and will differ from the original release. The game has been redesigned with new features that take advantage of the Switch hardware, including graphical interface design and update control features, such as, HD Rumble, motion controls, and touchscreen. Additionally, Layers of Fear: Legacy will also include the “Inheritance” DLC, which allows the player to play as a new character and view the events of the game from a different perspective. 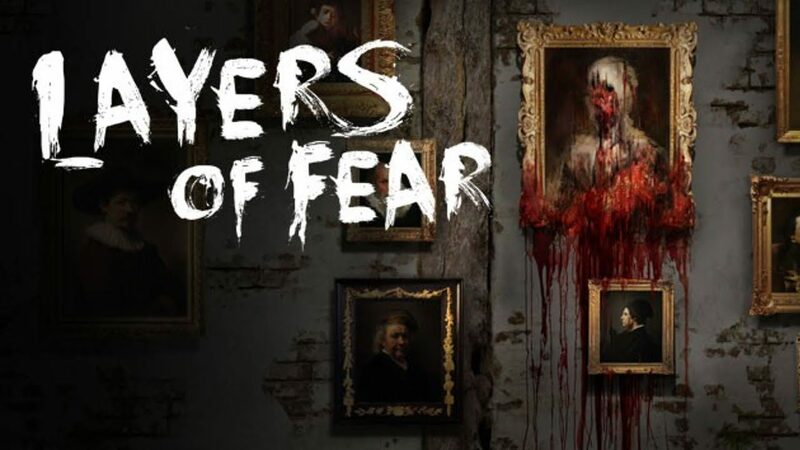 Currently, Layers of Fear holds a ‘very positive’ user review score on its Steam page. Layers of Fear: Legacy is coming to Nintendo Switch on February 21, 2018, bringing terrifying, artistic madness to a handheld console near you.